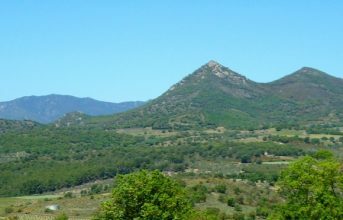 The mountains on the horizon of the Catalan coast seem monumental and mysterious; they reveal their unforgettable beauty when you approach them! 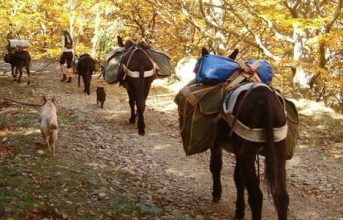 Together with our donkeys as pack animals, we walk at the foot of the Pyrenees through the Cap de Creus or Albera Nature Park. 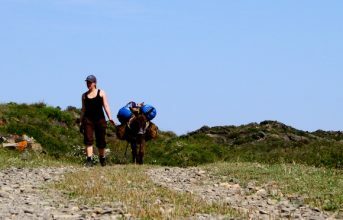 Here you can enjoy, without feeling the weight of a fully packed backpack, the panoramic views, the various sights on the way, the break with a meal, and the fellowship of a four-legged companion. 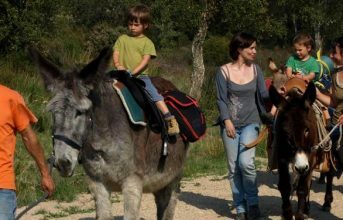 The path leads through olive groves and vineyards, past dolmen and menhir, through picturesque villages, and through an area where wild turtles, owls, and golden eagles are at home. 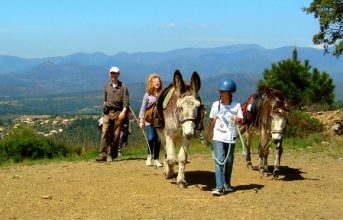 We offer different tours, from a short walk up to a trek of several days. 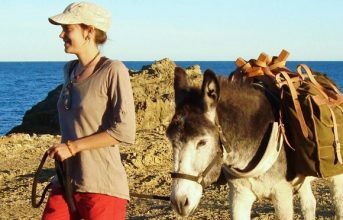 We are also happy to create your personalized tour according to your wishes, or to organize a birthday party. 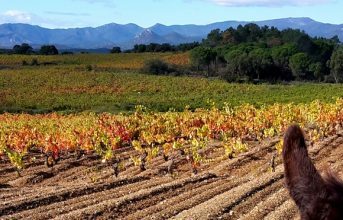 In the region of Alt Empordà, where the Pyrenees and the Mediterranean sea meet, we are at home. 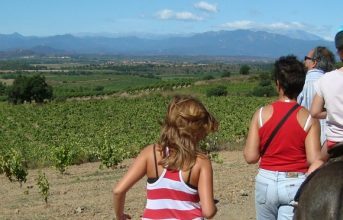 But in the summer when the sun gets strong and dries out the nature, it draws us away from the Mediterranean landscape, to the breathtaking mountains of the high Pyrenees! 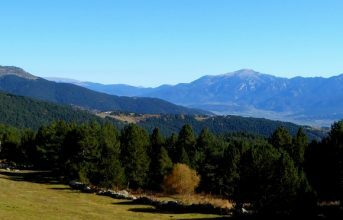 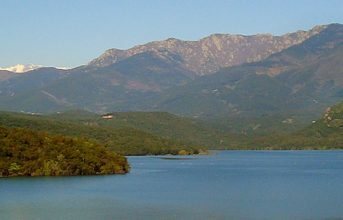 In the Cerdanya, mountain lakes, refreshing rivers, forests and mountain meadows, wake in us the desire for Adventure! 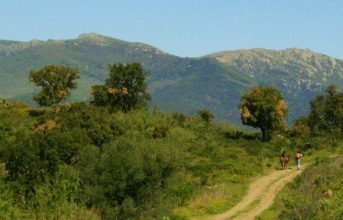 Our offer remains the same, walking, hiking and trekking, according to your mood. 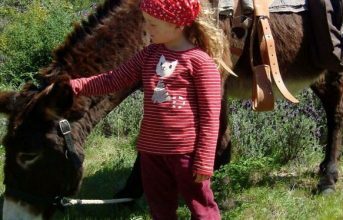 We are looking forward to welcome you in July and August in the middle of a beautiful mountain scenery! 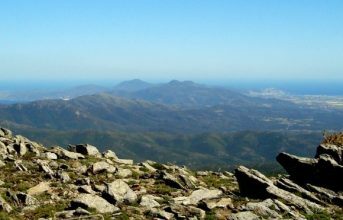 For more informations about the hikes in summer click here.